« ¡Actualizacion al ver tus puffles! 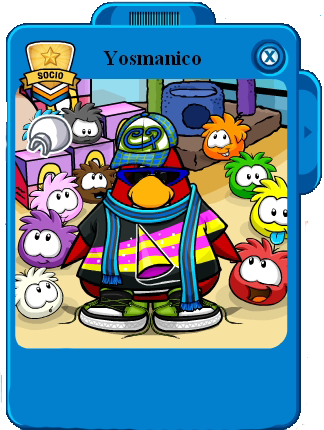 ¡Nuevo colaborador de Club Penguin Evolution! ¡Espero poder ayudar mucho en este blog! ¡Y que me acepten como colaborador! This entry was posted on March 8, 2011 at 3:46 pm and is filed under Uncategorized. You can follow any responses to this entry through the RSS 2.0 feed. You can leave a response, or trackback from your own site.